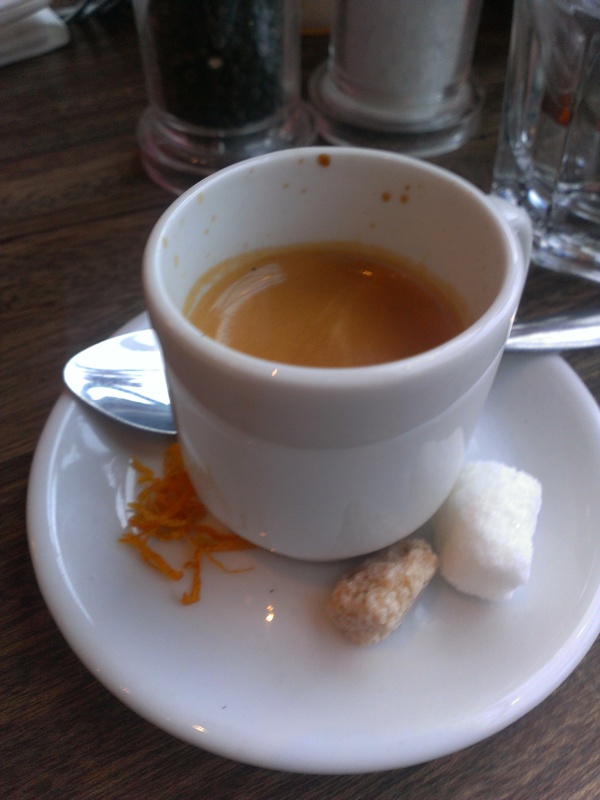 The perfect shot of espresso. 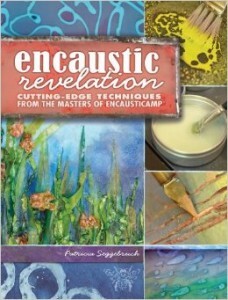 This book features the excellent instructors of Encausticamp. I am so honored to have a chapter in the book about the making of my encaustic/soldered jewelry as well. And let this be my warm wish to you all to have a cozy, blessed Thanksgiving. May relationships, connections, and generous portions of pumpkin pie be the focus of your time. whoo hoo, just ordered it. Congratulations, Amanda. Have a great turkey week.